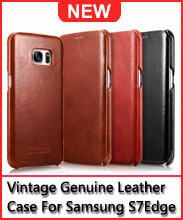 Rewards Earn 69 GoldPoints for buying this product. 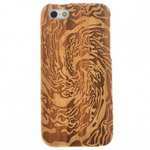 * Wood hard case for iphone for protection without ruining the style of your device. 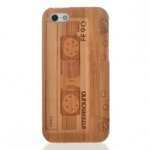 * Made from 100% natural wood to give your iPhone 5 5S SE authentic look and feel. * Designed with two interlocking pieces for easy to slide in and install. 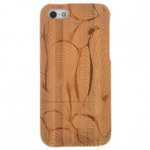 * Perfect fitting, durable and protecs your iPhone from scratches and bumps.